Extend your home into the garden with our beautiful garden buildings. Our high quality garden rooms are specially designed to meet your extact requirements and make an ideal home office, gym or studio. So much more than just a summerhouse, all our garden buildings are designed and built to last a lifetime and to be used year-round – full insulation, heating, lighting, power and communications. From bijoux urban courtyards that capture your imagination to awe-inspiring acres, a transformation from us guarantees you will love living outside whatever your space. We can draw on over 30 years of expertise to unlock your garden’s true potential, leaving you with an exceptional place to relax, entertain, play or grow in. 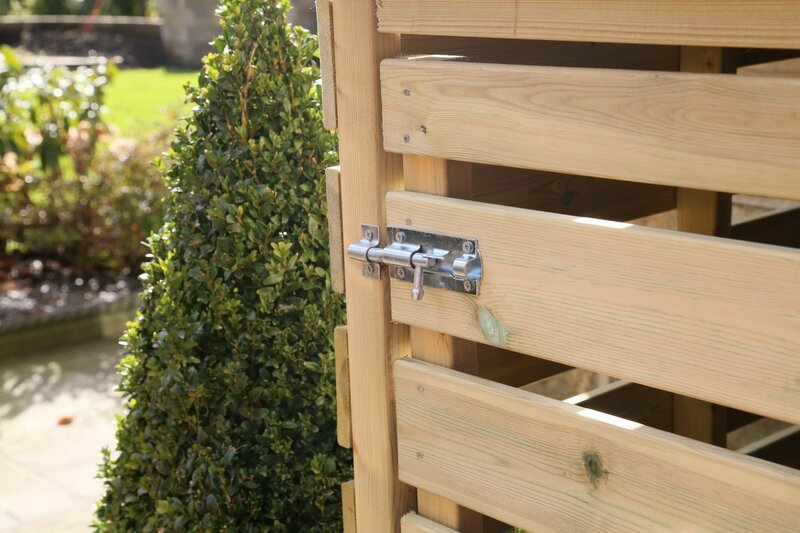 With limitless creativity, unrivalled expertise, access to high quality structures at trade prices like the wheelie bin storage pictured from Wheelie Bin Storage Direct and a passion for only the very best outside spaces, you can be sure we hold the key to your dream garden. To us your garden is a blank canvas, a chance to bring your ideas to fruition in an explosion of creativity and expert craftsmanship. Whether you have an acre or a few metres to work with, there is a design for you. We take on any size of project and deliver the same outstanding quality and care to make sure that the finished result is your dream garden.